Back on My Feet has charity entries for the Big Sur International Marathon on April 28, 2019. This marathon is a point-to-point course run on scenic CA Highway 1 from Big Sur to Carmel the last Sunday each April. Towering redwoods, crashing waves, coastal mountains and verdant pastures are featured on this bucket list course. 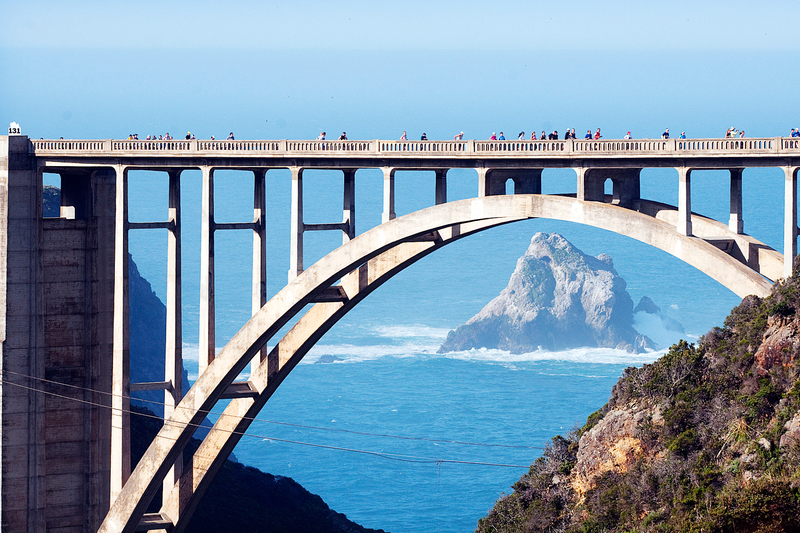 The centerpiece of the course is the iconic Bixby Bridge, located at the halfway point of the race, where you’ll be greeted by a tuxedo-ed musician playing a Yamaha Baby Grand Piano. As a part of your commitment, you will be required to raise a minimum of $1,500 to support Back on My Feet. There is a $25 registration fee to reserve your spot. This fee will be applied to your fundraising minimum. Spots are limited, to secure yours today, apply below! **Back on My Feet does not cover travel expenses to and from California for the race. We strongly recommend the usage of the race’s official travel partners for making all reservations. For official Big Sur event information click here. Bibs are sold out for 2019!